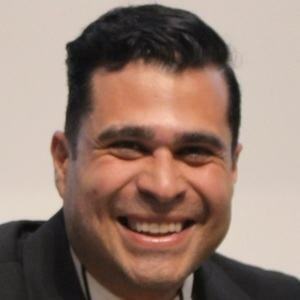 Guatemalan politician who is recognized for having been elected as the mayor of Mixco in 2015. He was a member of the Reforming Movement political party and has amassed more than 40,000 Instagram followers. He graduated from the San Pablo Catholic School. Early in his career he was a member of the National Unity of Hope Party. He was born in Guatemala. Both he and fellow political figure Jimmy Morales were born in Guatemala.